Barbara Flowers, 72, has been charged in the theft of gift cards from the Cape Fear Valley Cancer Center. 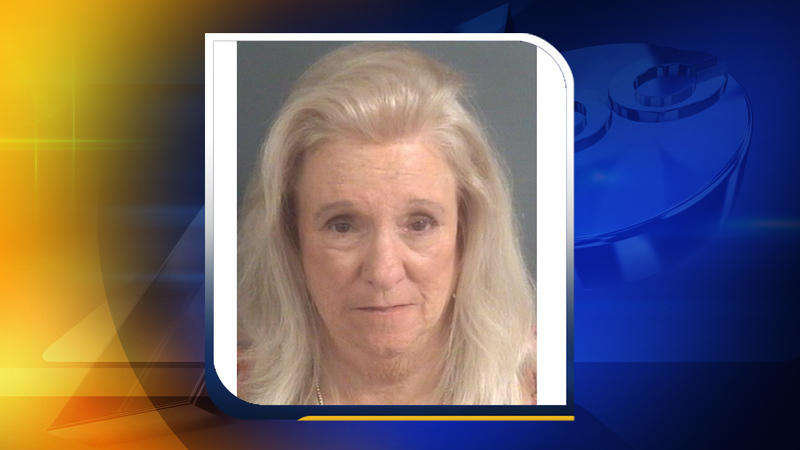 FAYETTEVILLE, NC (WTVD) -- Fayetteville Police have charged Barbara Flowers, 71, in the theft of gift cards from the Cape Fear Valley Cancer Center. Flowers is charged with breaking and entering, larceny, possession of stolen goods. She was arrested this morning during her volunteer shift at the cancer center. Police said the gift cards, which were being used for a fundraiser for cancer patients, were taken sometime between January 19 and January 22. Someone made off with gift cards designated for fundraising for cancer patients.